Kasson Public Library | The place to go when you need to know! All are invited to a fun-filled and free magic show for kids! 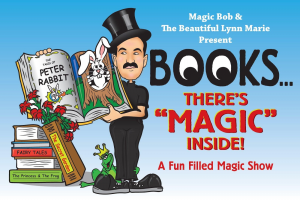 Magic Bob will entertain us with “Books…There’s Magic Inside!” on Thursday, May 23 from 6:30-7:30pm at the KM Elementary School Gym. This performance is sponsored by Kasson Public Library and Title 1 at KM Elementary. All welcome and FREE popcorn will be served! COMING SOON – SUMMER READING PROGRAM! 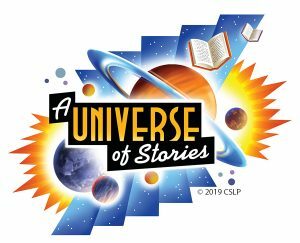 Join us for reading fun in “A Universe of Stories!” We’ll have reading programs and rewards for those from 2 to 92! 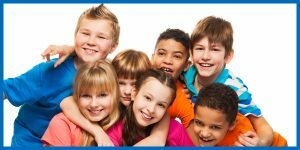 These programs for kids, teens and adults begin on June 1, and registration begins May 1. More information and online registration will be forthcoming. 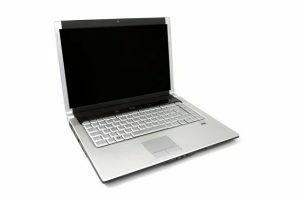 Chromebooks and laptops are now available to check out from the library for a 2-day period. You must be 18 years old and have a Kasson Library card without any fines or overdue items to check them out and sign a user’s agreement. Call us at 634-7615 with any questions. We are excited to offer this great opportunity! 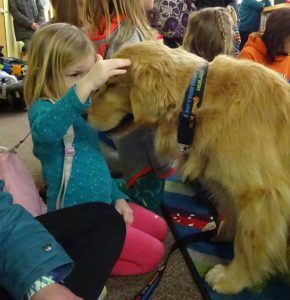 Runner is a registered therapy dog who visits the library on Mondays at 6pm. Runner loves to hear kids read! This is an affirming time for readers of all ages and abilities. Just drop in for reading fun! Kasson Public Library welcomes all children and cares about their safety. Our policy states that all children under the age of 10 must be accompanied (defined as “within sight”) in the library. Thank you for providing this measure of care. KEEP IN TOUCH! 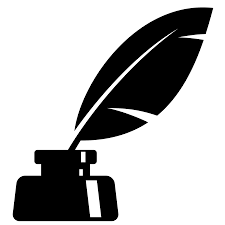 “Noteworthy” is our monthly newsletter. Read it by clicking here to know what’s happening! 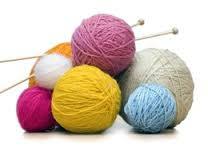 A group for all needle-crafters meets every Wednesday from 1-3pm. All ages and experience levels are welcomed. Please join us! Call 634-7615 with any questions. Help our library when you shop there! FREE online instructor-led courses are now offered through Kasson Public Library. All you need is a library card! You have your choice of hundreds of courses offered, ranging from business and technology to GED preparation, from health and wellness to computer programming. Find out more by clicking HERE. Please register your preschooler for this new program from our library and Community Education! Click here to find out more about this great national program. 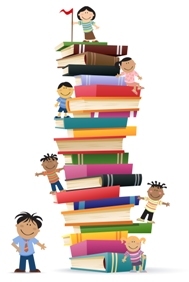 Kasson Public Library offers Storytimes for children who love to hear great stories! Our sincere desire is to instill the love of books and the importance of life-long learning. Although children of any age are welcome to attend, our Storytimes are prepared and books are selected with 3-5 year-olds in mind. Mondays at 6:00pm Read with Runner! Fridays at 10:30 – Fun Fridays for Preschoolers! Last session is on Friday, April 26. The Kasson Public Library serves the residents of Kasson, Mantorville and surrounding areas with a service area of approximately 12,012 people. We offer a variety of services including adult, young adult, and children’s books, audio books, music CDs, and movies. We have computers for public use and also have WiFi in the building for our patrons. The library also offers downloading of eBooks through OverDrive Media Console. The Kasson Public Library is a member of the SELCO regional library system and your Kasson Public Library card allows you access to items and materials from all of the other 88 public and school libraries in the SELCO system.